9 Foods For Fitness Along With The Fitness Tips- Check It Out! Food for Fitness- How to Get Fit at Home? Find the Answers in Here. 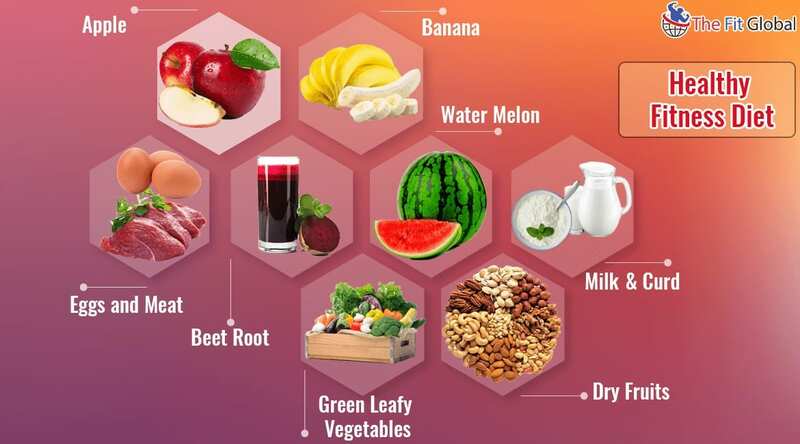 In order to remain fit and healthy, we have to have a healthy diet and also be aware of the nutrition which we get from the diet that will help you in staying away from diseases and infections. A healthy diet also will help you in boosting up your immune system and will make you away from various health problems. So now in this article let us briefly discuss the food for fitness and also the fitness tips which will help you to remain fit and healthy. All the Food for Fitness- Hit List! Let us briefly discuss the foods for fitness that is the healthy diet which will help you in remaining healthy and fit. By involving the foods listed out below in your diet, it will help you to remain fit and provides you with various benefits. A glass of Milk Every day. Milk will help you in remaining hydrated and also with the presence of various proteins in it, it will provide various health benefits and will help us to attain fitness at home. Milk has got healing properties which will help you in quick recovery of muscle problems or tissues. It will provide the very good source of energy and will help us to remain active. Milk also contains lots of calcium which is a very important component for bone growth and bone strength. Milk will help in maintaining the bone health of the person. 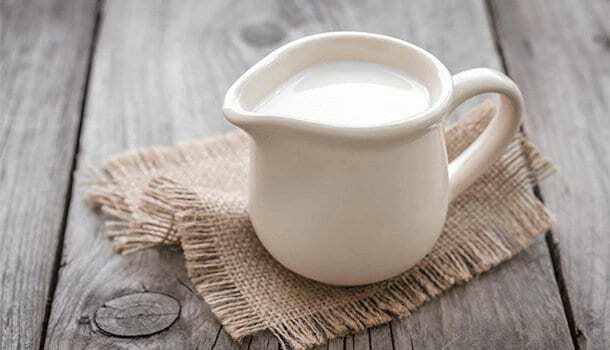 People who drank milk regularly never experienced bone problems or joint problems. So I strictly advise you to have a glass or two glasses milk every day to attain all the benefits and to remain fit. It also helps in having a better and proper sleep, having a glass of milk before going to bed will help you to have a better deep sleep. Milk contains essential nutrients when you go for workouts it will provide you with various nutrients and also energy levels in your body. So generally all the athletes prefer milk as their major key for stamina and high energy levels. Cheers to milk lovers all out there! Banana, The Best Food for Fitness. 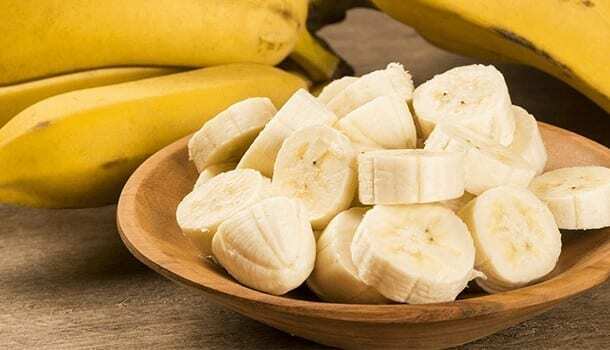 Banana is considered to be the best food for fitness as it provides the rich source of nutrition towards maintaining a fit body and also to remain healthy. It contains various nutrients which help in improving the body mass and also by providing the rich source of energy levels to the body. Generally, body builders prefer eating bananas every day in large counts to obtain a perfect body without using supplements. Banana is the good source of proteins and I can be called protein supplement. Having four to five bananas a day will help you a lot and if you add up workouts to your day, banana and workouts are crazy combinations believe me. It will help in reducing the muscle cramps and then protect our body by making us strong in all the possible ways. This is because of the presence of the potassium content in the banana. So if you are way too skinny then start having this healthy diet, nothing but five to six bananas a day. You will surely come back and thank me, trust me. If you don’t like eating the banana like that, you can simply add up some milk to cut pieces of banana and add some sugar and custard powder and cool it down in the refrigerator for fifteen minutes. That is the best I have ever tasted and you can call it a perfect drink which is the package of all the nutrients and also flavor. Try this banana drink sometime, it is a healthy diet food you will ever see. Presenting You the Beet Root Drink. Beet root also contains many essential proteins and vitamins in its nutrition and also provides good energy levels in the body. 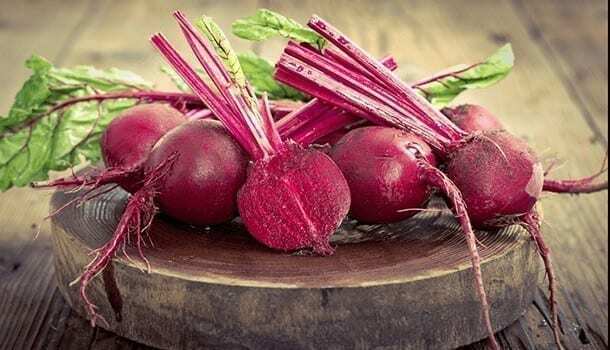 Beet root also helps in increasing the blood cells in the body and contains many antioxidants which help in fighting against the various infections. By providing the rich source of energy levels, having beet root before you go on workouts will help you in remaining active and energetic. This is also one of the best food for fitness. So if you don’t like to eat the beet root, there is a way out for you and maybe this way is really cool and tasty. Making a beet root juice and adding some sugar and honey to it. It will taste really good and because of its rich nutrients, it will act as an energy drink for you. So try it out for all the desired advantages to become fit. By following these fitness tips, you can make sure of your fitness at home itself. This fruit provides the good source of energy levels to the body which will help us in remaining active and hydrated. So by having watermelon in your diet, we can call your diet a fitness diet. 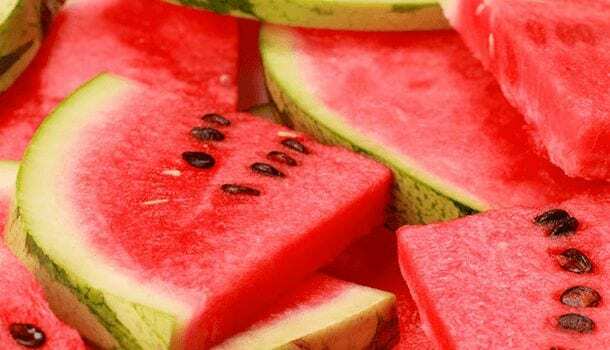 This is because of the energy levels present in the watermelon nutrition is high which will help you to be active in your workouts and help you to focus on your fitness. By inculcating the habit of following a healthy diet we can assure you with fitness at home itself. You needn’t go here and there to gyms and boxing classes. But yes exercises matter a lot towards staying fit. So if you start eating watermelon in your diet daily, it will help you a lot and you can also make a water melon juice by just cutting it and adding some sugar to mix it in the grinder. It tastes really very good and provides you with good energy levels. It also helps in lowering the blood pressure and ensuring a uniform blood flow in the body, so start having a healthy diet. 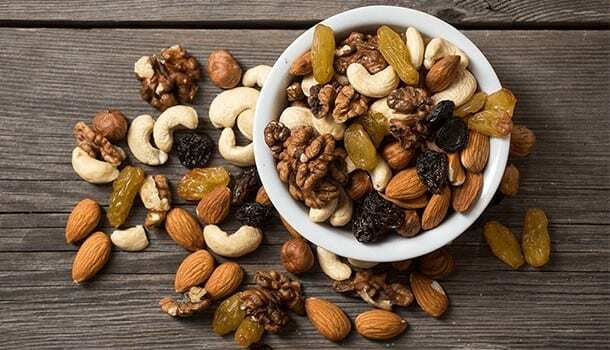 Dry fruits like Raisins, Almond, and Cashew Nuts provide you with good energy levels and also make you active from inside as well as outside of the body, what I meant to say is physically and mentally. 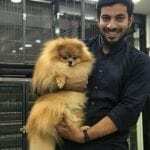 So you to strictly inculcate the habit of eating dry fruits daily to be active and if you are especially trying to become fit, then they will really help you a lot. These will surely contribute towards food for fitness for their valuable proteins and vitamins present in the dry fruits. Curd helps you a lot especially if you are a person who goes on workouts every day. It will help you to remain fit and also considered to be food for fitness. Curd will help you increase the mass and the muscle recovery which will help you to remain fit and also eating curd before you go to sleep will help you to have a better deep sleep and prevent interruptions in the sleep. So curd also contributes a lot towards being called the healthy diet, so inculcate the habit of eating curd in your fitness diet. It will really benefit you a lot by providing various benefits. 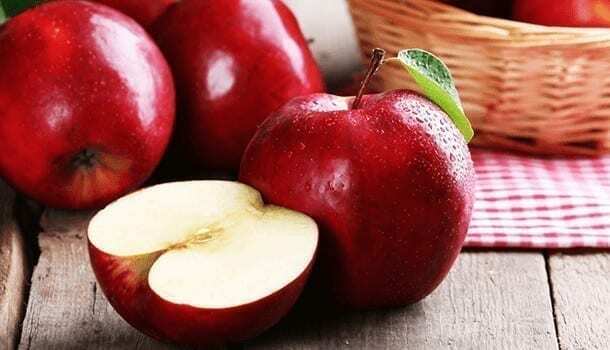 Eating apples every day will help you by providing good energy levels and also if you are on plans to lose weight in order to become fit, then here is the key for you. Start adding apples to your healthy diet. It will help you in losing weights and also provides you with good energy levels which will help you to remain hydrated and active. It is also considered to be one fitness at home step. Try it out to acquire various benefits. These foods for fitness will help you to remain fit and stay away from various health problems. Green leafy vegetables like cabbage and cauliflower will help you by providing proteins to your body and will help you to remain active and are considered to be one best food for fitness. So by adding these to your diet, we can say you are having a fitness diet because it will help in repairing the muscle damage and then quick recovery that is healing. 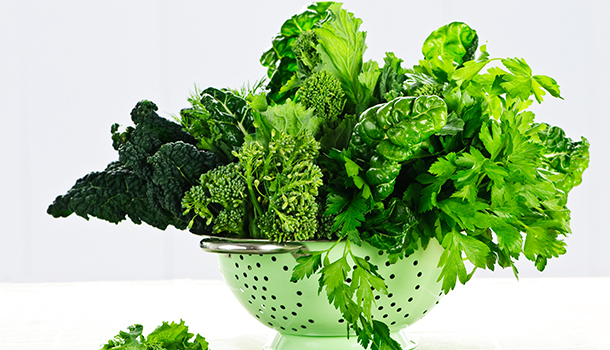 So because of all these advantages, green leafy vegetables are considered to be one among best food for fitness. Eggs and meat are the important food for fitness because of the large amounts of proteins present in them. Having eggs before and after your workout will help you to remain fit and provides you weight loss which in turn will help you to remain fit. This is one of the best tips among the fitness tips to have a fit body. 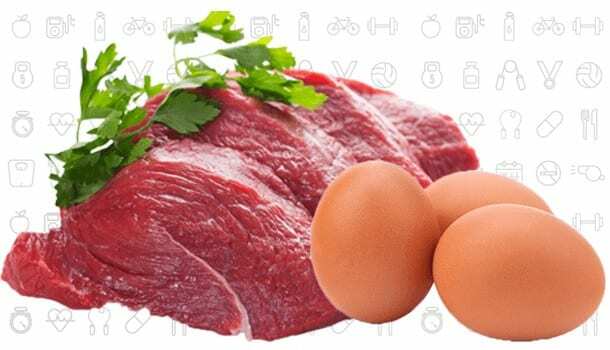 Meat provides large protein content; so if you are skinny, eating meat once or twice in a week will help you to increase the weight of your body. So these are the healthy diets which help you in remaining fit and healthy. With all these, we have clearly discussed the food for fitness, but it is not alone enough to remain fit. Only by having a healthy diet you won’t become fit, you will have to work your body that is the exercise in some or the other way. If you sit and eat all these, you won’t become fit, maybe you will be on the bed and on a chance of being called over weight. Let us now discuss few fitness tips which will help you to remain fit and healthy. These fitness tips will help you in maintaining your body fit. Let us discuss them in the following, as we have already discussed only by having the healthy diet you cannot become fit. You have to do some work that is the exercise to your body in some or the other way. So you can do follow these fitness tips, that is what should actually do in order to maintain fitness. Only joining a gym will not be enough, but you have to regularly go and at least workout for half an hour. This will provide some exercise to your body and will help in toning up your body. This will help you in losing excess weight and also help in increasing weight for skinny people. So start following the habit of exercising every day, at least for thirty minutes. Exercise at Home, Fitness at home Step. If you have no time for the gym, download any of the application which is available on your phone. There are many applications which help you in guiding about the exercises which you can do at home itself. Follow them, it will help you in remaining fit and this fitness step would really help you in changing your looks from yuk to wow. It will work out, so better give it a try. Boxing or Karate also will help. Taking Stair case instead of Elevators. By following these fitness tips along with the food list, you will be able to remain fit and healthy. So everything is in your hands now, you must be clear about the food for fitness and also the fitness tips. Implementing it is only left out, so start it immediately because maybe this second is good to start itself. After reading this article about food for fitness, you must be aware of all the fitness tips and the healthy diet in order to remain fit and healthy. We have also discussed the steps for fitness at home itself with which we can ensure fitness at home itself. So start adding all the discussed things into your diet to make it a fitness diet and wait to watch for the amazing benefits.